Are You Interested in Telehealth? Karen Finnin, the Director of Online Physio, is a Physiotherapist who has become incredibly passionate about using technology to dramatically increase the reach of traditional 'bricks and mortar' health services via telehealth. Karen has built a business that harnesses the intersection of automation and personalisation by using smart digital tools to systemise every aspect of her business. 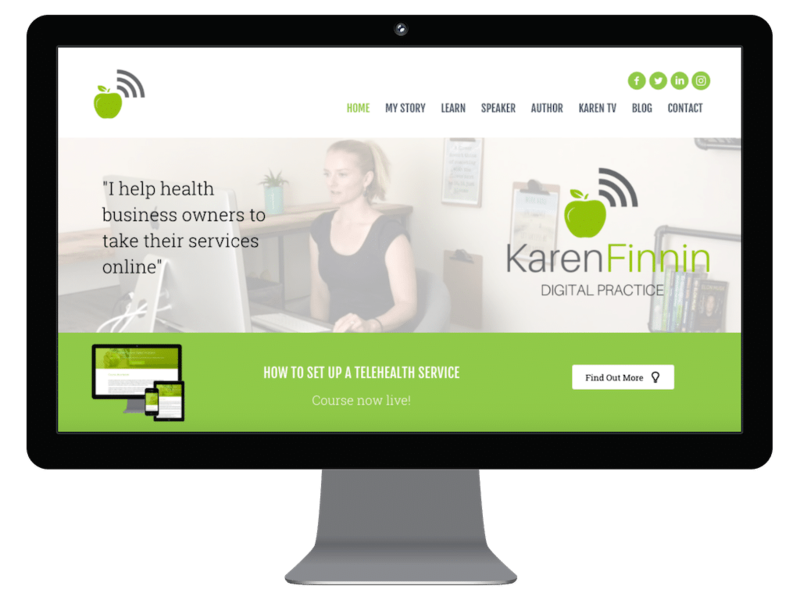 Karen now loves teaching other health business owners to use digital technologies to reach more people, create more time and make more money. Is Your Health Service Telehealth Ready?